it is that makes travel so magical for each of us! Grab a cup of coffee and….explore the links below! 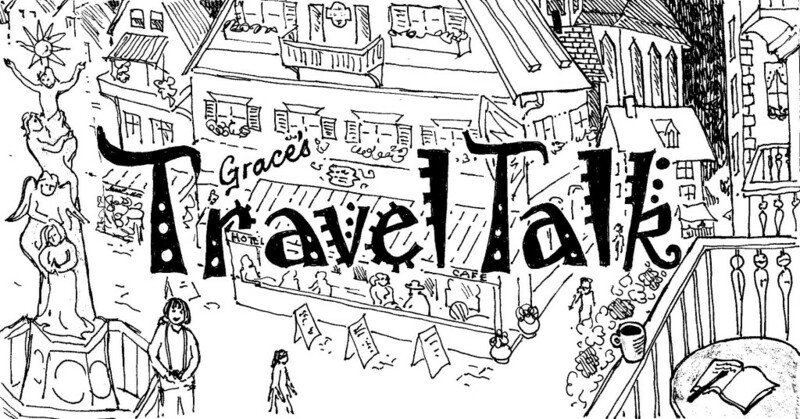 travel stories, articles, tips, and insights! your travel comments and feedback! This site is not affiliated with the Rick Steves organization.